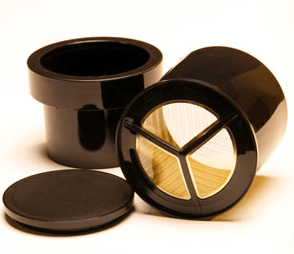 Developed by Frieling USA Inc. together with Swissgold, this classy little one cup home brewing filter uses authentic 23 karat gold foil plating, and has a cup-shaped design. 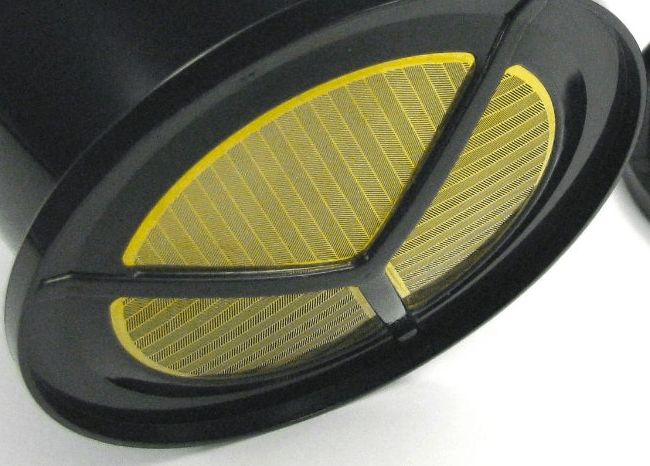 This is an upgraded design of filter which is designed to be better than its predecessors using foil instead of mesh, and 23 karat gold which has its own benefits over other materials like stainless steel or paper. In regards to the 23-karat gold Frieling has used here for this filter, the reason it basically rocks harder than other filters is that 23-karat gold is chemically neutral, and so there is zero chance for your filter to affect the flavour of your home brew in any way. 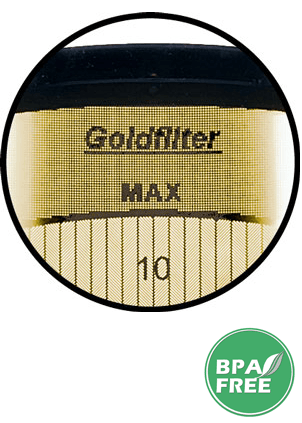 Because of the combo of the new foil (as opposed to mesh) design and the 23-karat-gold, the Swissgold filter gives you a truer coffee flavour and this is an underestimated benefit of a permanent coffee filter like this. With the Swissgold coffee filter, you get no oxidization, things stay hotter longer due to the handy dandy lid, and you are ensured that your brew is the purest one possible. 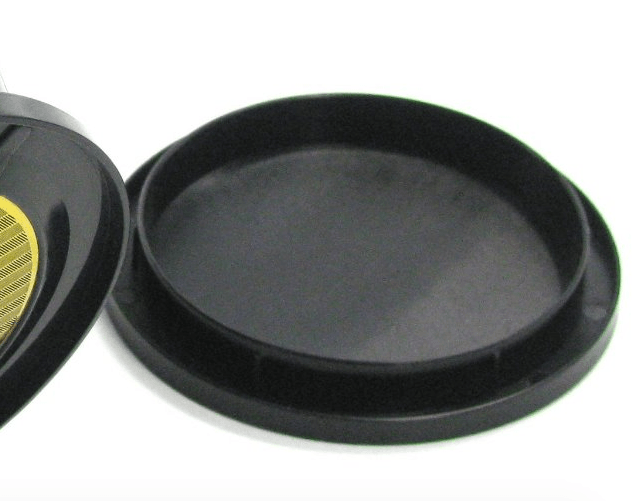 With metal or paper filters, there is often some tainting of flavour which happens and most people take no major notice of it. 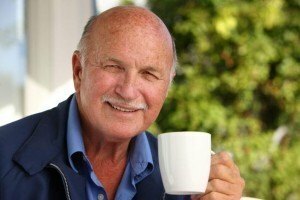 However, the more you know about coffee, the less you appreciate having unwanted flavours intrude into your carefully made drink. 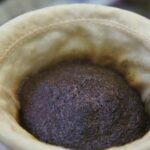 Even non-expert types can notice this “weird” flavour in their coffee with paper filters, but they often just assume that the coffee isn’t good – tip: it might be the filter! This filter needs no machine to function. Just put it over your favorite mug! Another benefit of the gold foil (a welcome upgrade to the mesh, if you ask us) is that it is designed to be extremely durable and give you years of service, not months or just a single time as with paper filters. Again, due to this type of foil being used, you get the full flavour of your fresh ground coffee passing through and into your cup, while at the same time holding back what shouldn’t be passed on – such as particles that make your cup of coffee gritty. 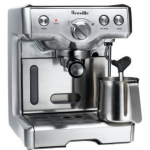 Because it holds back all the solids, this ensures your coffee is as smooth and great-tasting as you intended it to be. 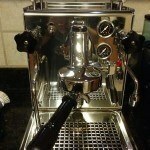 Even if you aren’t a real pro at making coffee, your coffee will taste better anyway, so that’s always a plus! All things considered, there’s no avoiding that to get the perfect cup of coffee, you’re going to have to work at it somewhat. 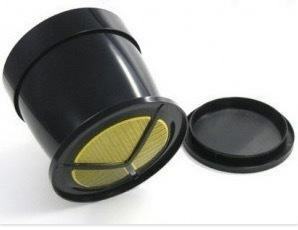 Despite the fact that there are many advantages to using a filter like this one, you’re going to have to experiment with the size of your grind (this will depend on the grinder you use) so that you get a cup of coffee which is exactly how you like it. 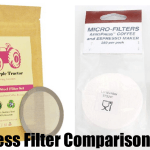 With a pricetag of under $20 in most cases when you purchase this filter online, we have found that this is a great value when it comes to coffee filters, as you get an extremely sturdy build, its simple to clean, and there is no fear of rust appearing. 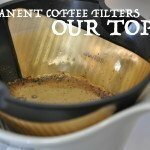 For a long term coffee-filtering solution, this one beats the pants off of paper filter on several levels. Consistent brewing is another added benefit of the Swissgold Coffee Filter, as it gives you a constant in your brewing process where many other things can fluctuate and adversely affect the taste and quality of your coffee. Many customers have noticed that their coffee which is made with this particular coffee filter have better aroma, and a fuller body and flavour – and isn’t this what coffee is all about, after all? Not to rag on paper filters too much, but seriously … with paper coffee filters, not only do you get a “different” tasting coffee because of the dust on the paper that you always have to rinse off prior to using them (if you’re hip to that kind of advanced coffee-making move), but the paper could be considered more wasteful and often less-than-neutral in terms of how it affects your coffee’s flavor. At the end of the day, however, its all about individual preference. 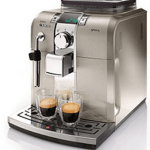 There are those who consider paper filters to give their coffee a lighter body as compared to gold or other metal filters, and they enjoy it for that reason. Nothing wrong with that! Overall, with this Swissgold Coffee Filter by Frieling, you’re getting quality materials for a very good price, and a filter that has received an average of 4 stars out of 5. Most customers understandably love this gold plated coffee filter and we can definitely see why – its a winner!